A perfect DIY english style evening designed, planned and produced by Obelus at the private farm house of Matthew Spacie, CEO & Founder of Magic Bus. 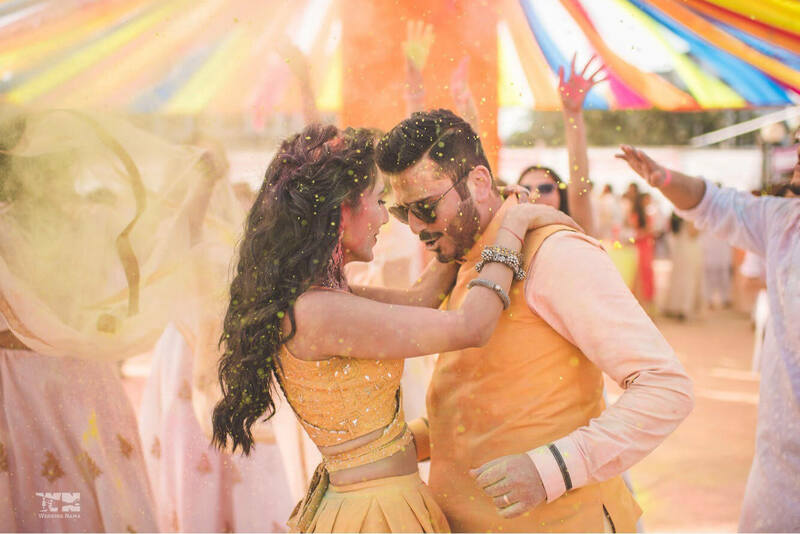 Kolkata based Shivani Mittal married Mumbai based Niraj Shah. 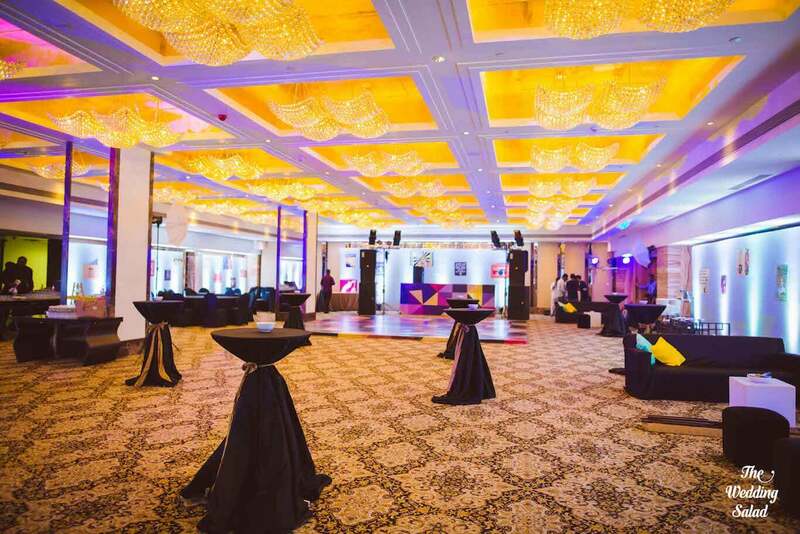 The Mehendi was at Tote on the Turf, Sangeet at the beautiful Great Eastern Home and wedding at the St Regis. The couple had met us at another wedding which we were planning and knew right from then who would be planning their wedding! 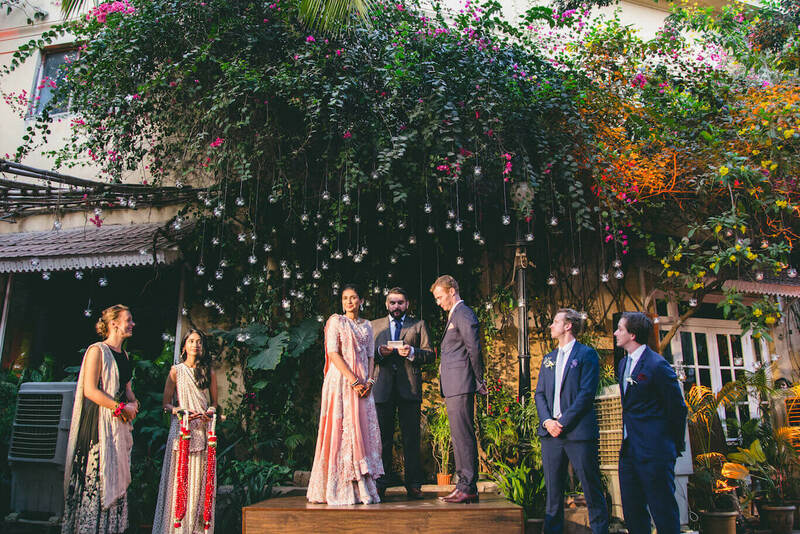 Obelus produced its first cross cultured wedding of Puja Bhojnagarwala and David Ashton. 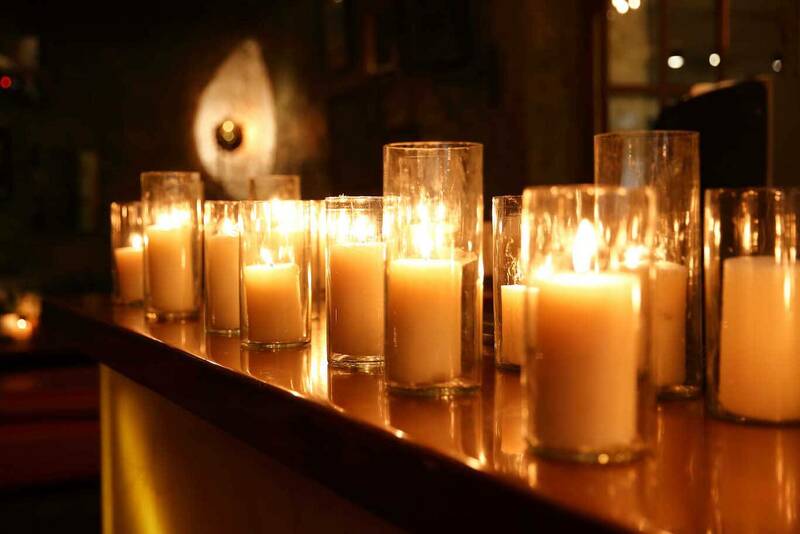 The ceremony was a very intimate affair held at the beautiful Great Eastern Home. The after-party had the very talented Rubin Moran and The Other People. 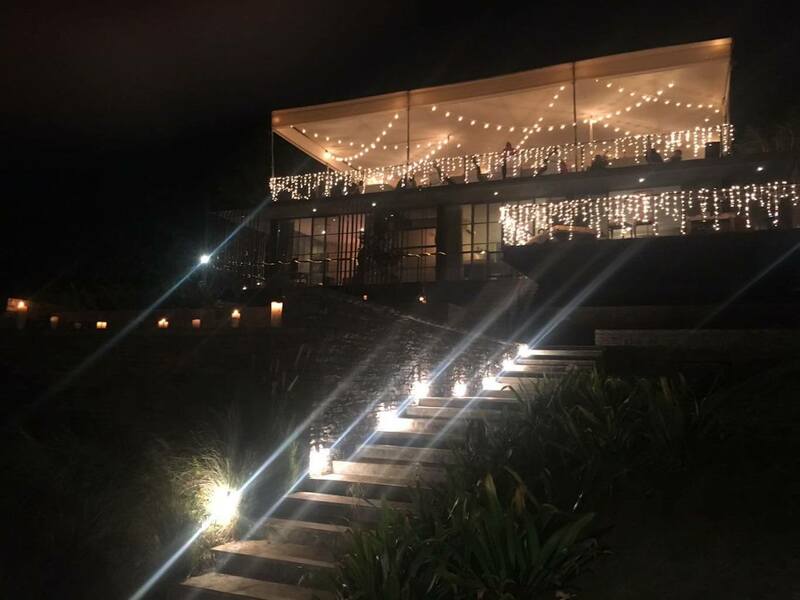 In association with Shobiz Experiential Communications Pvt Ltd, Obelus planned the wedding of Ayush Tainwala and Riddhi Bharwada. 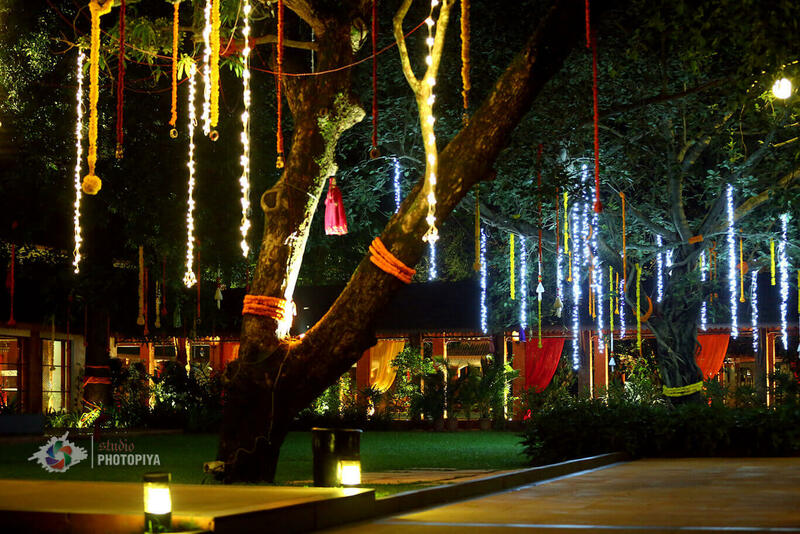 The Mehendi and Wedding was at the family farmhouse and Sangeet at Sula at Nashik. The functions had artist such as Sukhbir, Tribal Flora and Colleen Shakti. When a Jewellery Designer and Chef get together you know its going to be some creative working ! 2 day wedding at the St Regis started with a brunch followed by the wedding ceremony and reception the next day. 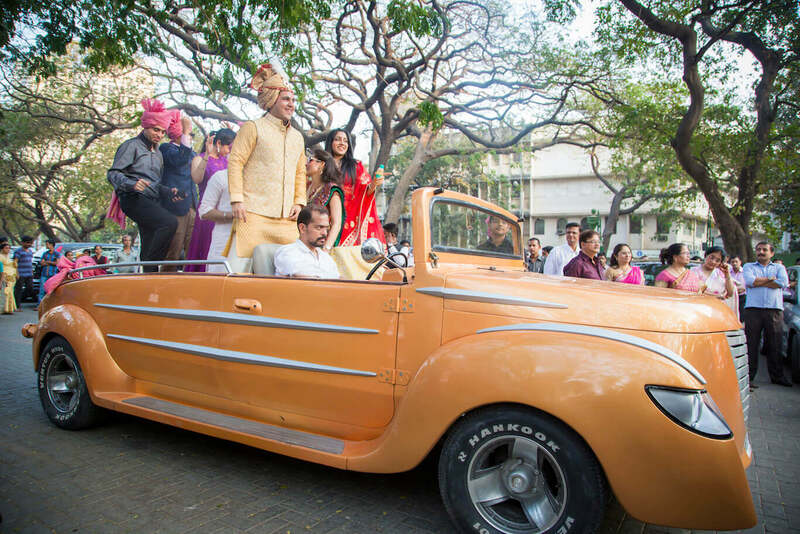 Ace Dietician Anjali Mukerjee’s daughter Anchal married her college sweetheart Anand. 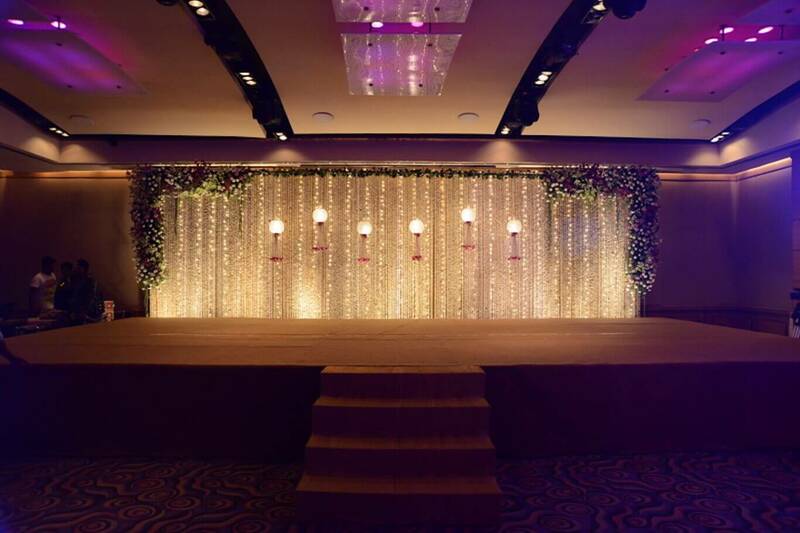 The wedding was a 5 days affair at different venues in Mumbai such as Tote, Oberoi and Sun N Sand. The after party was at the family owned farm house in Lonavala. 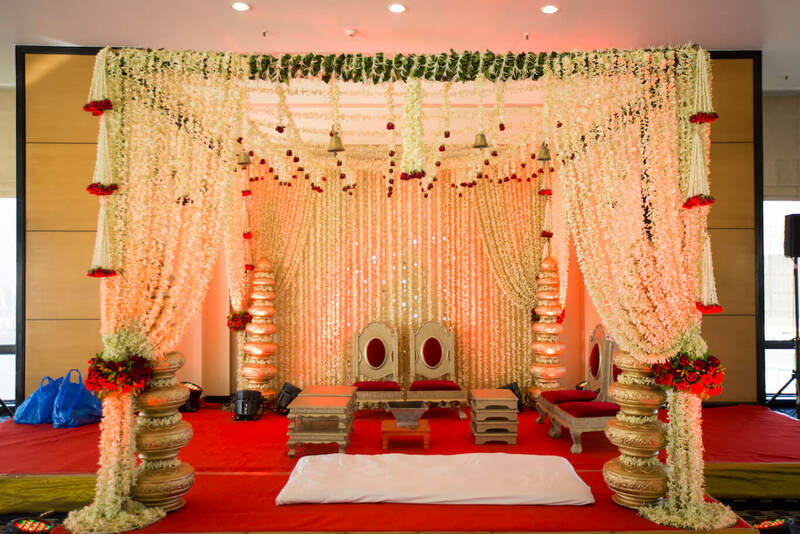 A beautiful monsoon wedding was planned for the Tapuriah and Somani Family at at the Alila Diva, Goa. 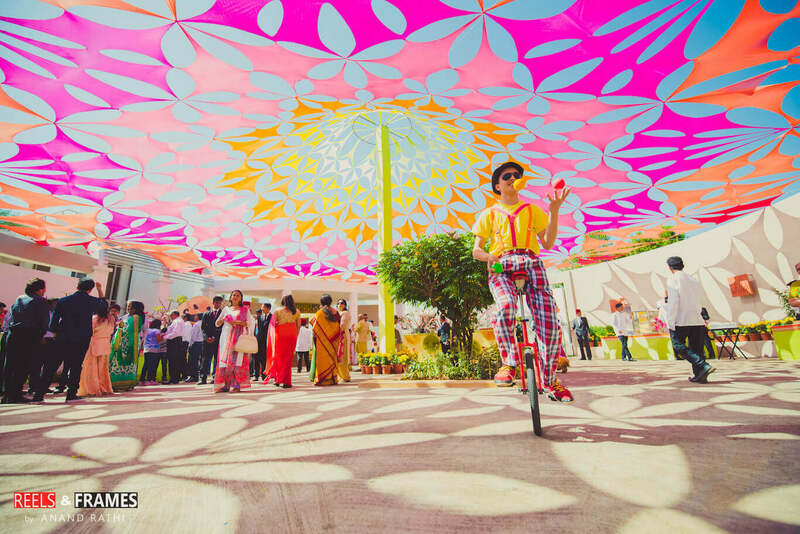 With the many different functions and rituals, it was the ideal Big Fat marwadi wedding ! Obelus's first wedding was planned for the Minawala and Jain family. 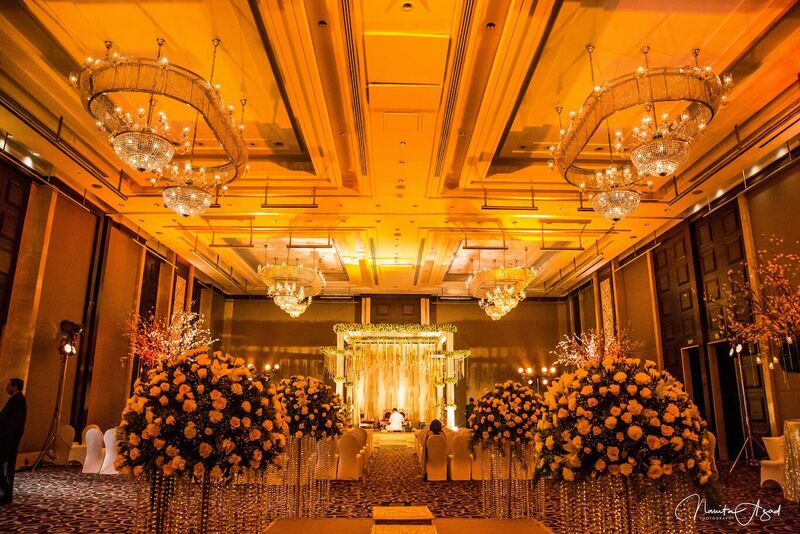 Dhanraj and Aradhana had a three day wedding extravaganza at the Taj Vivanta, Mumbai. The celebration had over 700 guests All in all an absolute delight to plan.